JEE Main Analysis 2019: Were There Concepts That Were Asked For First Time? 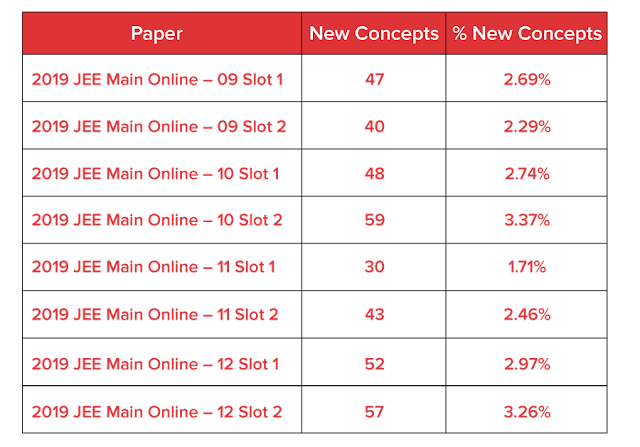 Though JEE Main Syllabus has over 15000 concepts, only 30% of concepts are typically covered in the exam. So, were there new concepts that were never asked in the exam before? Let’s examine. JEE Main Analysis 2019: Which Are The Concepts Where Students Will Not Do Well? As can be seen, very few new concepts were added in JEE 2019 exams. We have granular data on all of the concepts; so, we can give a likely analysis of how students will perform on certain concepts, where they are likely to make mistakes. 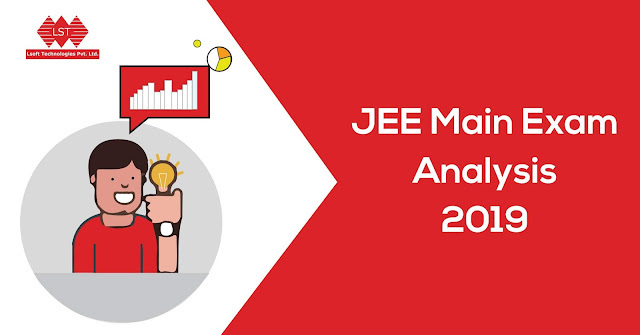 JEE Main Analysis 2019: Were There Important Chapters That Appeared Across All Papers?